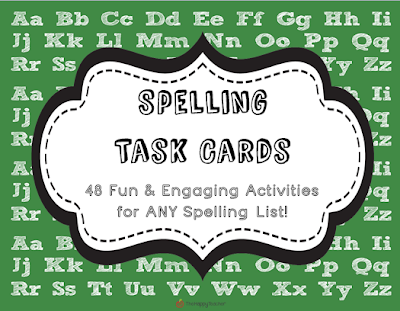 Spelling Task Cards & a $25 Target Gift Card Giveaway!! You can download the entire set of Spelling Task Cards by visiting my TPT store! 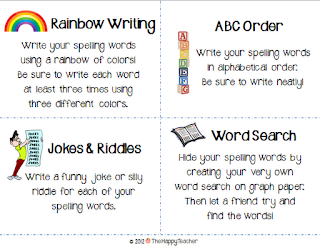 If you like these spelling task cards, leave a comment and let me know! 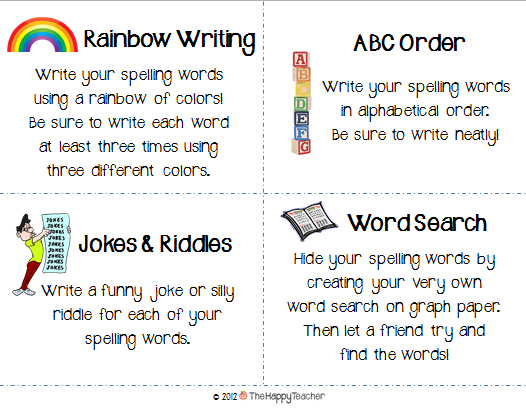 One lucky blog follower will receive these spelling task cards for FREE! Woohoo! Just leave a comment and your e-mail address. I'll choose one follower at random, and e-mail you the entire set. Yay! I'm doing my very first blog giveaway, and the prize is pretty AWESOME if I do say so myself! :) I'm new to the blogging world, and I'm trying to gain a following. You can entire to win a $25 TARGET GIFT CARD below! Just follow the directions provided in the Rafflecopter. There are three different ways to enter to win! The contest closes October 27th so make sure you get signed up before then. Great spelling activities! Can't wait to try them in my classroom! Thanks for offering this great giveaway. 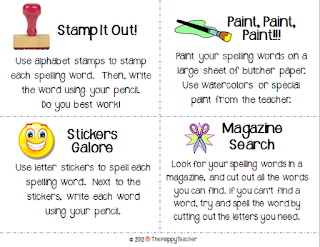 I'm going to check out the spelling activities too! I am now following your blog, store and FB page. Please drop my blog when you get a chance and pick up some freebies for yourself. I have added a freebies tab! Hi Patti! What's your e-mail address? Great first giveaway. I really want to win the Spelling packet. (I'm sure I could find some use for the gift card as well - LOL). Hi Amy! What's your e-mail address? I'm a new follower. Yeah for Target! Those are great ideas! 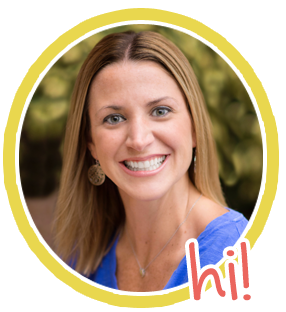 I'm now following your TpT store! 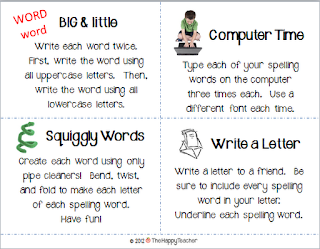 Love the Spelling Task Cards! 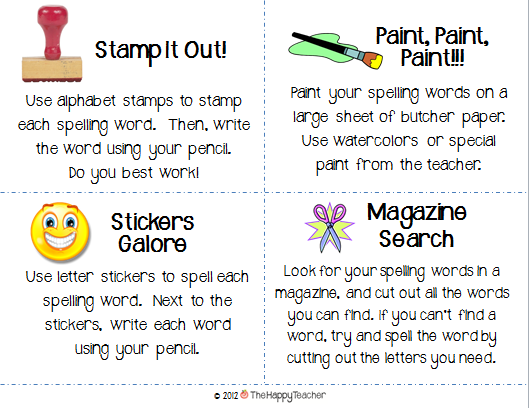 Love the task cards and your blog! !